When I graduated from high school in June 1967, I had no idea I was part of the Baby Boom generation that would come to be known for fostering social change. We are the generation born between 1946 and 1964. In the 1960s and 1970s, we were on the forefront of the Civil Rights Movement, the protest against the Vietnam War and the second wave of the feminist movement. These events have had a lasting impact on my life journey. I have been committed to fighting discrimination of any kind. Still, if there is anything we have overlooked, it is the potential impact of 76 million baby boomers to fight ageism. Ageism is anything that stigmatizes getting older. And while it is not as common as racism, sexism, classism or religious discrimination, it affects how people view those older than themselves. It also affects how many of us view ourselves. A New York woman, Maggie Kuhn, recognized ageism in 1970 when she formed the Gray Panthers after she was forced to retire from her job at the then mandatory retirement age of 65. Yet after 50 years, we have not had a large-scale movement to advocate for the unique needs of people as they age. I remember what Rosa Parks told me when I first met her in 1989, and I think she was right. “The next revolution will be the Aging Revolution.” After all, we need to get rid of the notion that age renders people less valuable, less important and less visible. And as long as we live in a youth-oriented society, I believe, the roots of ageism will deepen. 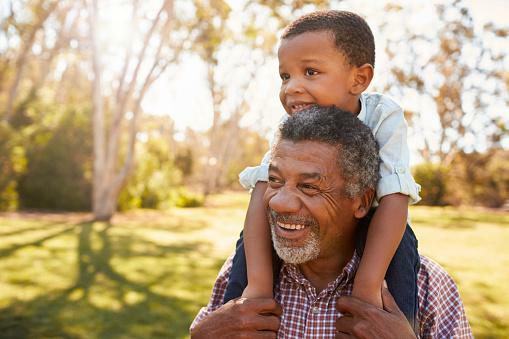 In a recent blog, writer Alice Fisher posed a call for radical aging - a movement that would re-energize our voices from the 60s. Let’s end the descriptive aging stereotypes that have defined us, she says. It’s time to accept our diversity, share our wisdom, and prove our “value added” to society. If we can do that, I know we will be on the way to valuing every generation equally - and this is a revolution I look forward to. For more information, contact Andrea Johnson at johnsonand@daaa1a.org with CONFERENCE in the subject line or call (313) 446-4444 ext. 5213. 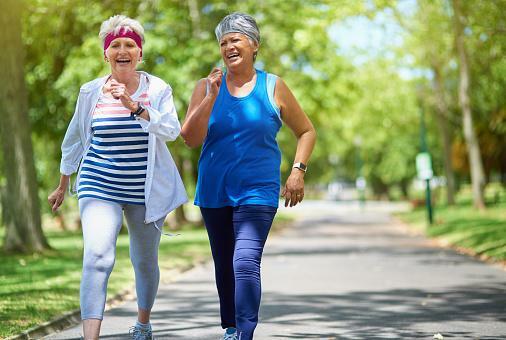 Strides for Seniors is a collaborative cause campaign of senior centers in Detroit, the five Grosse Pointes, Hamtramck, Harper Woods and Highland Park. 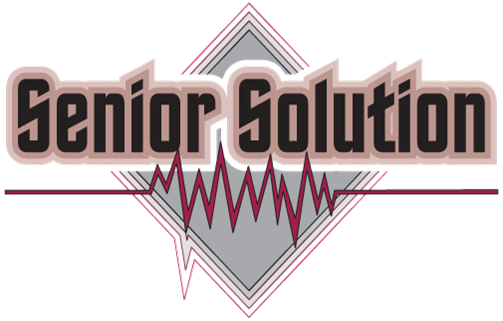 Its goal is to increase awareness of key aging issues while promoting valuable resources such as local senior centers. To request information about exhibiting, email norvena.wilson@stpatsrctr.org. Registration fee is $25 - includes an event T-shirt. Click here to register. Return this form by Aug. 25, 2017 to assure your t-shirt size will be available. For more information, contact Norvena Wilson at norvena.wilson@stpatsrctr.org. The State of Michigan estimates that as many as 90,000 older adults in Michigan are victims of elder abuse every year, with many of these crimes going unreported. Nationally, up to 5 million older Americans are abused every year, according to the National Council on Aging. Raising awareness and prevention of elder abuse requires the involvement of everyone. Elder abuse can be successfully prevented if we develop a cultural consciousness that fosters inter-generational solidarity in identifying, reporting and intervention methods. Action is necessary at all levels of planning and decision-making in order to promote and provide information of elder abuse. 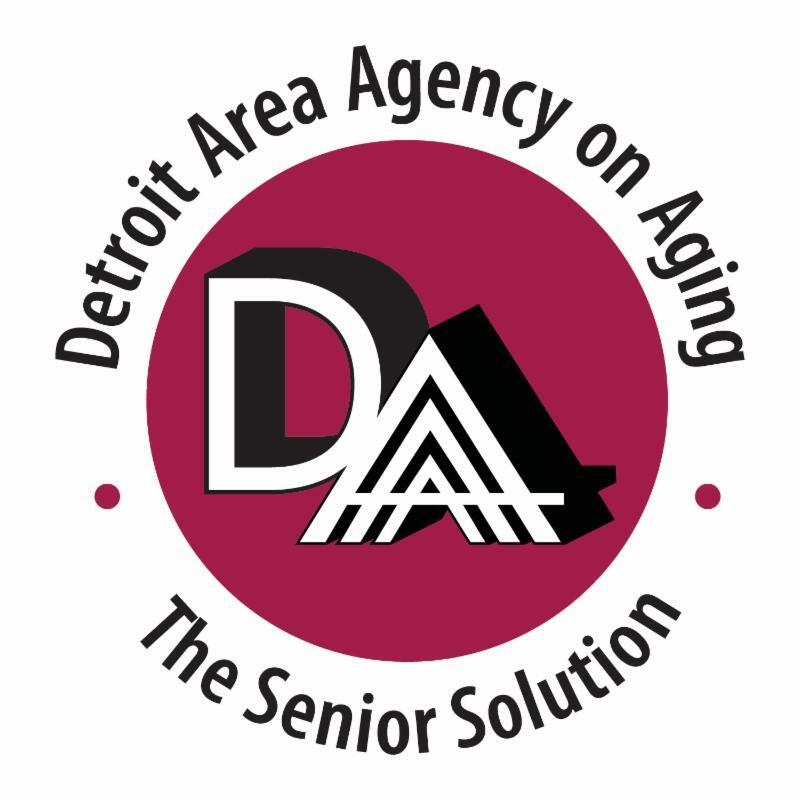 DAAA has developed a faith-based organization toolkit to assist in raising awareness of elder abuse. The toolkit will be presented at the Elder Abuse Summit. 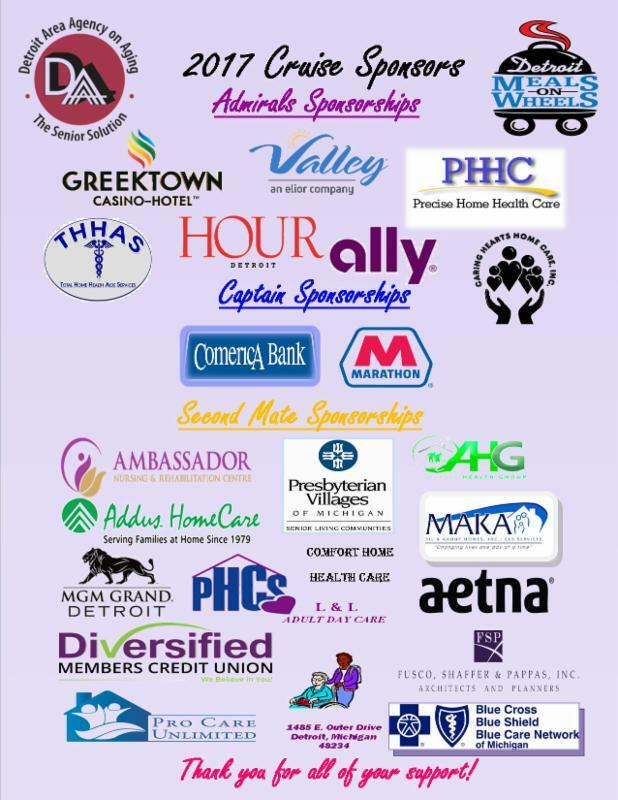 To register for the Summit Event, call (313) 446-4444 ext. 5259 or contact Tamara Perrin at perrint@daaa1a.org. The 70 Over 70 awards present the human potential that continues and in some cases increases with age. Awardees reflect the diverse interests, accomplishments and lifestyles of older people in metropolitan Detroit. If you know someone who is deserving of such recognition, nominate them by visiting www.70overseventy.com and completing the form! 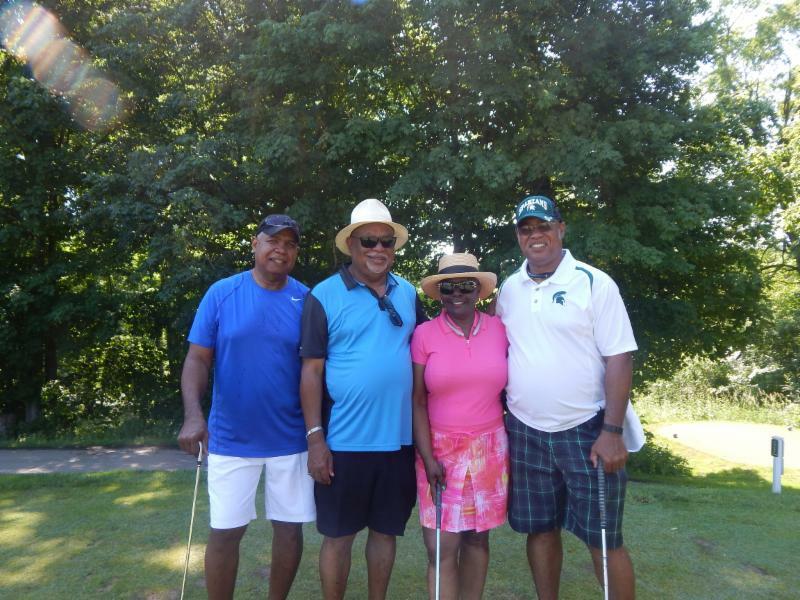 Thank you to everyone who attended and contributed to our 27th Annual Golf Outing at Fox Hills Golf & Banquet Center. Special thanks to all of our sponsors who helped raise $85,206 and to DAAA staff volunteers! Without you, we would not have had such a successful event! 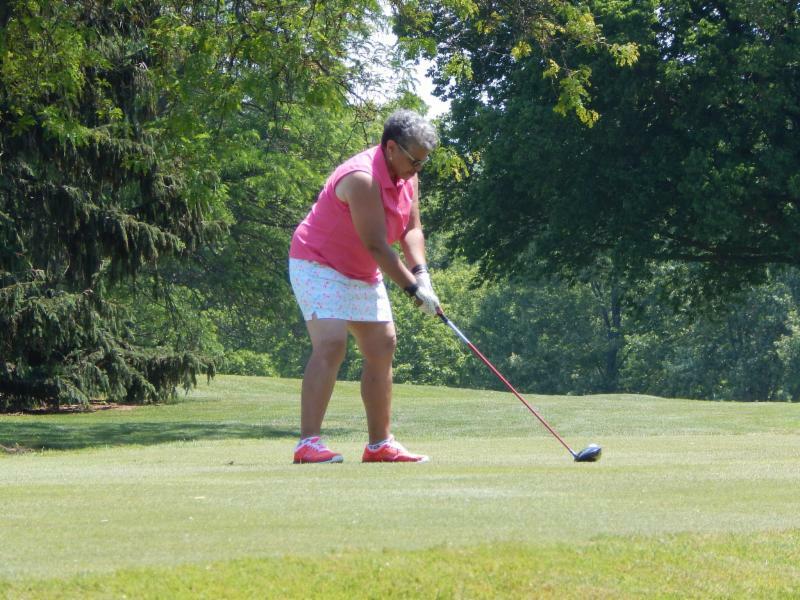 Click here to view more golf photos! 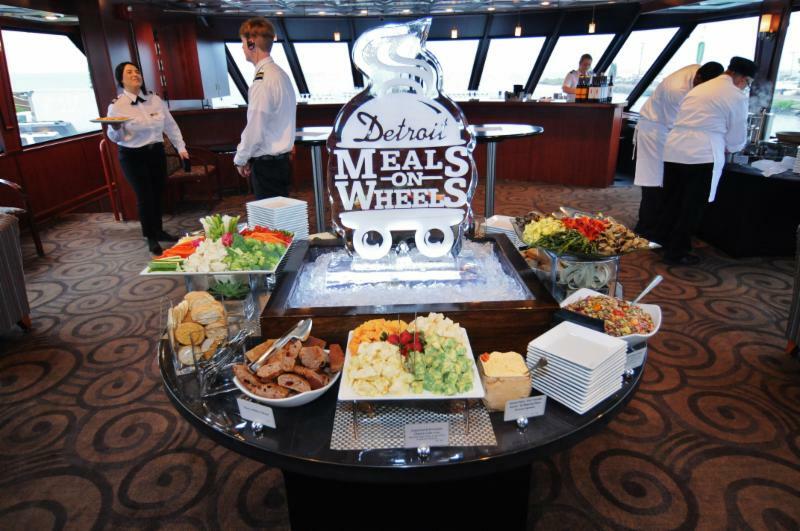 A huge thank you to all that braved the rainy weather to attend our 10th Annual Summer Cruise for Meals on Wheels at the Jefferson Beach Marina. You all helped raise $79,783! Thank you all for your continued support! 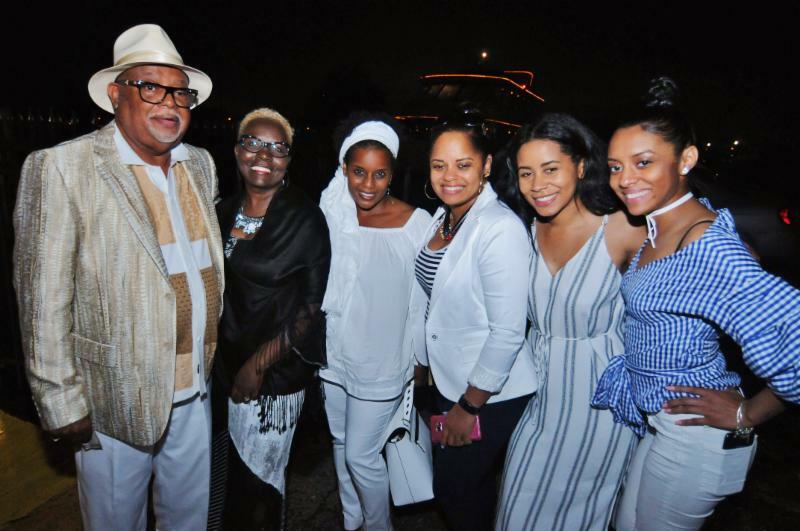 Click here to view more cruise photos! Medicare-Medicaid Assistant Program (MMAP) has the pleasure of providing services and resources to Medicare and Medicaid beneficiaries as well as Veterans. It is heartbreaking when beneficiaries talk about the many obstacles they endured to get answers to their Medicare, Medicaid and prescription coverage questions. Many of their calls go unanswered and often not returned. MMAP realizes that it is important to never let a call go unanswered and always to provide accurate and complete information. A client recently visited MMAP after relocating from another state. She had Medicare and Medicaid with a monthly income of $778. She received noticed that she had been approved for full Medicaid. When she fell ill and tried to access her benefits, she was told that she had a Medicaid spend down and would not be able to see a doctor. She went to the emergency room for services; MMAP sent a complaint form to the state. Within seven days, the client was able to access her benefits and was notified that the state would pay her Medicare Part B. However $134 was subtracted from her check in July. She called to inform MMAP that she had received a refund for the amount taken out of her check in less than two weeks. This saved her $1,608 annually. 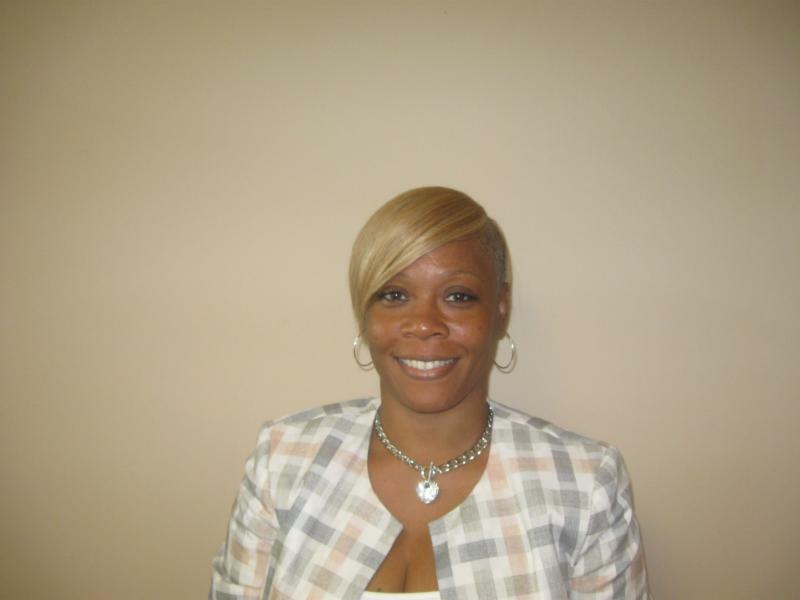 "I would not have been able to get through all of the red tape without MMAP." P.H. Since April 1, 2017 MMAP has helped 2,449 Medicare/Medicaid beneficiaries. Of that number; 112 applied for extra help with Medicare Part D medication cost, an annual savings of $4000 each ($448,000), 180 applied for the Medicare Savings Program which helps pay for the Medicare Part B medical monthly premium an annual savings of $1608 each ($289,440). That’s a total of $737,440 of funds going back into the pocket of the beneficiaries and money going back into the community. These benefits are entitlements. that clients are not aware of. A Day without MMAP would have meant Medicare beneficiaries spending $737,440 annually without the help of the State Health Insurance Program (SHIP) MMAP. 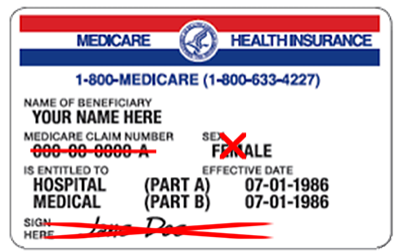 The new Medicare cards will remove the Social Security Number, Gender, and Signature Line. The Social Security Number will be replaced with a Medicare Beneficiary Identifier (MBI) that consist of 11 characters, made up of only numbers and uppercase letters. The MBI will be randomly assigned to Medicare beneficiaries. Railroad Retirement Board will also issue new cards. All Medicare cards will be replaced by April 2019. During the transition period (April 1, 2018 –December 31, 2019), beneficiaries who receive the new Medicare card may use either their current card or new card. Starting January 1, 2020, beneficiaries will only be allowed to use the new card. If you have any questions, please contact MMAP at 1-800-803-7174. A joint letter to House Appropriations leadership urging funding be restored to the FY16 level of $52.1 million for the Medicare State Health Insurance Assistance Program (SHIP) is signed by 79 national organizations. Rep. Price (D-NC) is doing an amendment to restore funding for ACL programs that are proposed for cuts, including SHIP. Rep. Young (R-IA) is also doing an amendment to restore SHIP. He said they’re just looking to get it back to the FY17 level, but will continue working on this. Young’s staff gave me some additional insights into strategy going forward. The Congressman will offer and withdraw the amendment because there’s no good way to come up with an offset in this bill to pay for the amount we need. He already had conversations with appropriators at the Subcommittee level, and he wants to use this as an opportunity for members of Congress to weigh in on the issue and get a dialogue going with Committee leadership about restoring funding in the final negotiations. The staffer also noted that they always have SHIP representatives at their Seniors Expos. President Trump recently announced several high-level political appointments to positions at the U.S. Administration for Community Living (ACL). To serve as Assistant Secretary on Aging and ACL Administrator, the president has nominated Lance A. Robertson of Oklahoma. A longtime member of the Aging Network, Lance has served as Oklahoma’s Director of Aging Services for the past decade, overseeing a range of programs that included the Older Americans Act and a large 1915c Medicaid Waiver. He was an administrator at Oklahoma State University for twelve years, where he co-founded the Gerontology Institute and directed a regional professional association, PartnerShips for Aging. 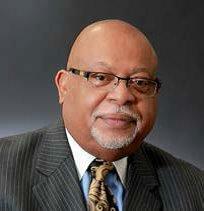 He is a past president of the National Association of States United for Aging and Disabilities (NASUAD) and has served on numerous boards and commissions. He is a veteran of the U.S. Army. Mr. Robertson has a B.S. from Oklahoma State University and a Masters in Public Administration with Honors from the University of Central Oklahoma. The Assistant Secretary on Aging nomination requires Senate confirmation, so it may be weeks or months before Lance will assume his position at ACL. Several other ACL additions were announced this week as well and are effective immediately. Mary Paspalas Lazare was appointed by the President to serve as Principal Deputy Administrator of ACL and Juanita Balenger will serve as an Advisor to the ACL Administrator. The House Appropriations Committee approved, along a party-line vote, a bill to fund the Departments of Labor, Health and Human Services, Education and Related Agencies (Labor-HHS) for FY 2018. Overall the Labor-HHS bill, which funds Older Americans Act and many other aging programs, received an allocation that was $5 billion less than FY 2017 levels, which resulted in cuts to a number of federal workforce, education and health programs in the committee-passed bill. It is notable that House leadership, in assigning top-line spending levels for all 12 appropriations subcommittees in FY 2018, broke parity between defense and non-defense spending required by the Budget Control Act. House appropriators are subsequently moving forward spending proposals that significantly increase defense spending while constraining overall domestic funding levels. While the committee also rejected many of the cuts and eliminations requested in President Trump’s FY 2018 budget, which n4a detailed in a previous Legislative Update , the budget environment for non-defense programs, including OAA and other aging programs, is shaping up to be incredibly difficult this year. n4a examined the House Labor-HHS spending bill with special attention to programs that help older adults remain in their homes and communities. Visit www.n4a.org for the analysis that focuses on key programs that serve older Americans and their caregivers. MI Health Link is a 5 year demonstration program that allows members to get health care and services covered by Medicare and Medicaid. MI Health Link lets members use one plan and one card for the following services; health care, behavioral health care, home and community-based services, nursing home care and medications. Currently DAAA provides services for 2,183 MI Health Link members in our service area. DAAA works with 5 different ICO’s (Integrated Care Organizations) which includes Aetna, Amerihealth, Hap/Midwest, MI Complete Health and Molina. DAAA support coordinators include nurses and social workers who complete assessments with the members and work closely with the ICO’s Care Coordinators to ensure that members receive the services they need to maintain independence in their home. DAAA provides support through our specialized call center for the members and contracted vendors, to ensure services are provided timely and at the highest quality. Healthy eating means eating a variety of foods that give you the nutrients you need to maintain your health, feel good and have energy. These nutrients include protein, carbohydrates, fat, water, vitamins and minerals. Nutrition is important for everyone. With summer in full swing, grilling is on most people's minds. However, this can leave folks who want a vegetarian option feeling left out. Barbecues don't have to be a wasteland of salads and fruits. Classic cookout foods can be had with a quick vegetarian offering. You can find meat free burgers and hot dogs in most grocery stores. If you'd like to make you own, you can make homemade burgers out of beans, rice, grains or tofu. Marinated and grilled portobello mushroom caps are not only tasty, but they offer a meaty texture that's appealing to vegetarians and non-vegetarians alike. If your guests enjoy kabobs, skewer mushrooms, peppers, squash, onions and grape tomatoes and grill them until slightly charred. Grilled asparagus and corn on the cob are always a guest favorite. Just remember, your summer fun and grilling will only be limited by your imagination. Work uncertainty is a pressing financial issue for older Americans, as life expediencies increase and savings decrease. Therefore, they seek employment to help make ends meet. Our Senior Community Service Employment Program (SCSEP) helps low-income, unemployed individuals age 55 years and older earn and learn while working for community service organizations. For most, their SCSEP experience leads to permanent employment. Recently, SCSEP received additional reprogramming money. The money allowed SCSEP to enroll eight participants in a three week Home Health Aide Training hosted by The American Red Cross. The training provided hands on experience, giving participants the opportunity to see what it's like to care for someone in need and make a difference. Seniors face significant socialization challenges, particularly related to lack of shared mealtime experiences. At DAAA, we recognize the importance of eating together. Increased opportunities for seniors to share meals with others can promote nutritional and emotional well-being. Our Congregate Meal Program provides well-balanced, healthy meals to individuals 60 years of age and older and their spouses Monday through Friday at various locations. All facilities are barrier-free and handicap accessible. There is no charge for the meal, however contributions are encouraged to improve the program. For a list of congregate meal sites, visit www.DetroitSeniorSolution.org. Federal SNAP funding would be cut by $194 billion over 10 years. The budget also shifts more funding responsibilities to the states and erodes policies that streamline access for seniors and people with disabilities. Almost 5 million seniors rely on SNAP benefits to afford food. Under the 2016 Older Americans Act Re-authorization for the Title III(C) senior nutrition program within the Administration for Community Living (ACL) authorization levels would fund the Title III(C) nutrition program at $864.7 million for fiscal 2018. These levels were carefully negotiated in a bipartisan manner between House and Senate Republicans and Democrats. They consider the rapid growth of the older adult population and the rising pace of inflation. They are sensible and economically responsible. The number of older adults receiving meals is shrinking even as the need is growing. Additional funding for congregate and home delivered meals in FY 2018 is critical to help to stabilize inflation and provide millions of additional meals when combined with state and local funding. Seniors are bombarded with direct mail from charitable organizations, lobbying groups and political parties. In efforts to help others, seniors respond to request for money without looking at how their contributions can deplete their bank accounts, making it difficult to afford their monthly expenses. If you are concerned about the amount of money they are giving, start by asking them which organizations matter most to them. From there, develop a giving plan that includes only those groups. Keep a list of the groups for reference. You can help stop some of the flow of direct mail by registering them with the Direct Marketing Association to remove their names from its national mailing list. The service is free when you register online. However, some groups don't participate in the opt-out program. You will have to call them directly to get off their lists. These efforts are well worth it if you can protect seniors from losing their life savings. Eight years ago, Hattie Bird, 92, suffered a stroke that left her feeling depressed and stuck at home. While every stroke is different, some type of disability or physical limitation is common. Everyday tasks like getting dressed, washing laundry and normal household chores can pose a challenge. For Bird, these daunting tasks caused frustration and sometimes pain. “It takes me an hour and a half to make my bed, which is a queen size. I go around one side then I have to sit and rest. I start the other side and I have to rest. I finally get it together and I have to get in it. I wonder why I ever wanted a queen size bed.” Feeling incapable, caged in and alone, Bird reached out to DAAA who once provided services for her mother before her passing at 105 years old. Bird attributes her recovery and independence to DAAA. 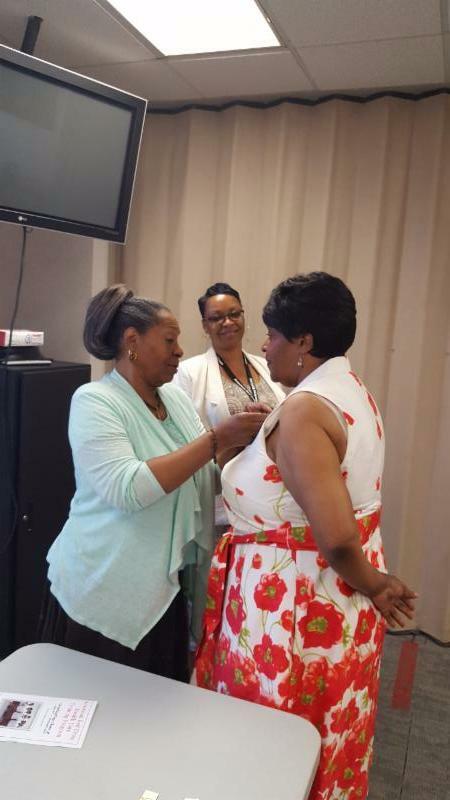 The services and resources made available to her have helped her immensely. “I was very depressed. I wondered why I was here. I couldn’t go anywhere, I couldn’t do anything...but my mother was a fighter and so will I be." 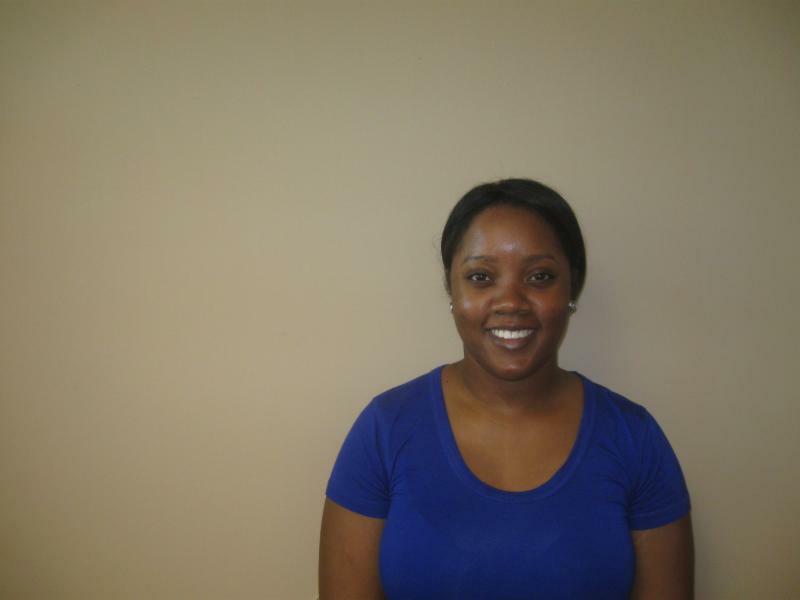 Click here to hear more of her story! Some siblings have a hard time coping with some of the challenges and emotions that come along with having a disabled sibling. But for Janet Brown-Riley, 41, (the youngest of 8 children) growing up with a brother with cerebral palsy has equipped her with some amazing qualities. She is patient, kind, empathetic and loyal. She began her caregiver journey when she was a kid, willingly sharing responsibilities in her brother’s care with her parents. 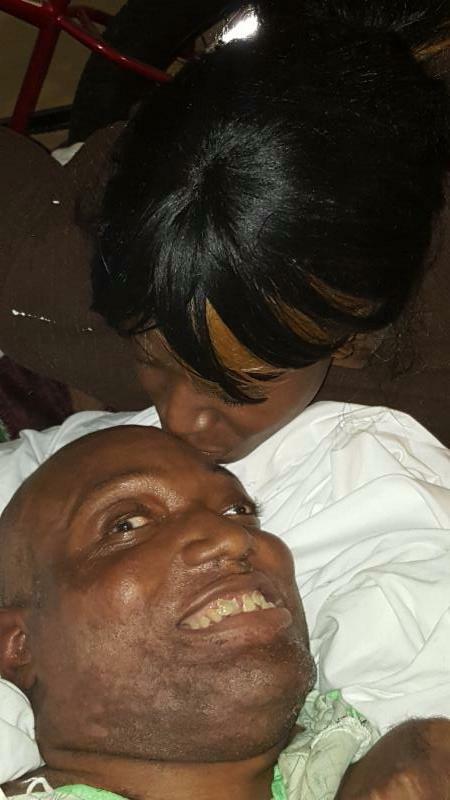 Her brother, Albert Brown, 56, was given the nickname “Lucky” after doctors said that he would not live past 12 years old. Today, he lives comfortably with his sister and her family in their childhood home. After their parents both passed away, Janet stepped into the role of legal guardian and enlisted support from her children to help care for Lucky. While she works the night shift as a registered nurse, her children take the night shift in caring for Lucky. This way she is available during the day to take him to his doctor’s appointments. They all encourage him to be independent because they believe that his disability does not define his overall ability. Janet describes her big brother as a very happy person who “loves to watch movies in his man cave and loves to listen to jazz and rock n roll music” despite being on 10 medications and going to dialysis three times a week. Lucky has also helped his sister along the way. Feeling overwhelmed with family, work and school, Janet thought it'd be best if she quit school. This didn't sit well with Lucky. He became her cheerleader, encouraging her to finish the nursing program. "I would've been mad if she quit. My sister has always had my back so I have to have hers." This fall, Janet plans to take her family on a road trip to Disney World - as long as Lucky's 'money green' custom built wheelchair is ready in time. If the chair doesn't arrive in time, Janet says that by next year they will definitely be able to visit Lucky's dream destination, Hawaii. Neither of them has ever traveled outside of Michigan but look forward to finally being able to travel together. Please be advised that the advisory council advises the Board of Directors on all matters pertaining to the development and administration of the Annual Implementation Plan (AIP). They also serve as an advocate for all older persons and adults with disabilities in Region 1-A and relays to the board of directors specific concerns and recommendations on relevant issues. The goal is to ensure that they are working to advocate for seniors based on relevant needs, issues and matters and that the Advisory Council consists of people in the community who stay aware and abreast of what is going on in order to provide proper advice and counsel as needed. They meet 6 times per year. This year they met in December as a joint meeting, February, May, July and will meet again in September and October of 2017. The advisory council must be composed of more than 50% older persons and should include representatives of older persons and individuals with disabilities, service providers, local elected officials, racial/ethnic groups and representation of the nine municipalities in Region 1-A. There can be no more than 40 persons serving. Timzetta Dickson and Grace Holness were recently added to the Council. We also have a Congregate Site Education & Training (CSET) Project Council. This council consist of providers who advise of how to better improve meals, provide input about what is needed at the sites to have successful programs and works with our nutrition staff to ensure NAPIS forms are completed and submitted timely as well as understand how to promote the program to meet its goals and discuss outreach and training that are conducted at the sites. For more information feel free to discuss with Gilberto Lopez, Nicole Bentley and Audrey Parham. The council meets quarterly. We also have an Outreach Provider Network that functions like a council in that they provide community outreach information and materials as well as works collaboratively with us on DAAA outreach objectives and goals. They meet quarterly. We invite you to attend our Advisory Consumer Council Meeting that occurs on the second Thursday every other month from 11:00 a.m. - 1:00 p.m. Lunch is provided as well as transportation if needed. Allows you to have input in how support services are delivered. Participate in exciting topics pertaining to your well-being. Call (313) 446-4444 ext. 5839 for the next meeting date. Cold Pack: Friday, September 1, 2017 8:00 a.m. Hot Pack: Monday, September 4, 2017 6:00 a.m. 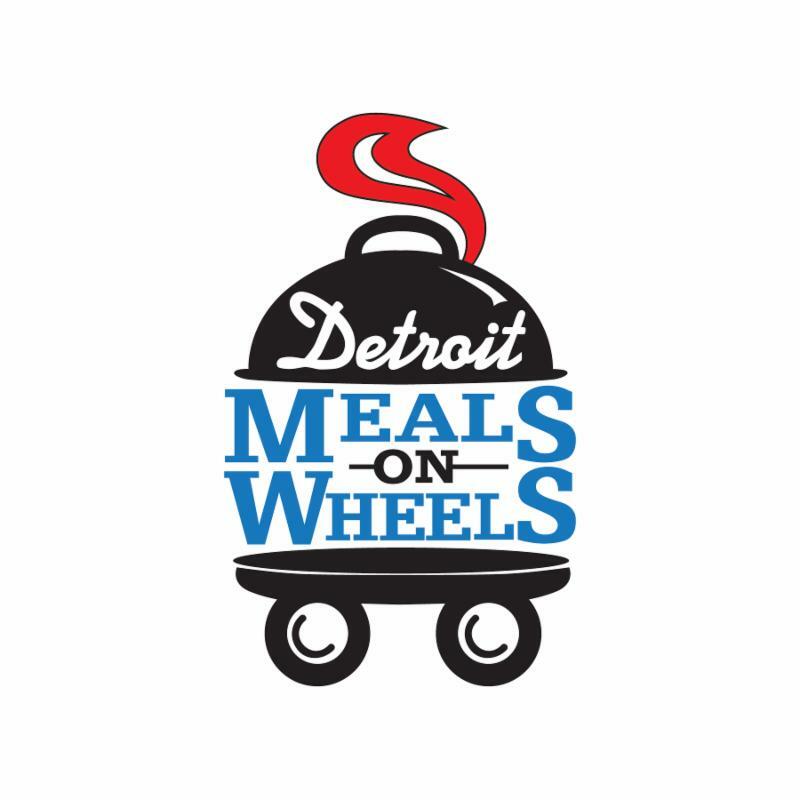 Meal Delivery: Monday, September 4, 2017 8:00 a.m.
To sign up call (313) 446-4444 ext. 5605, email hmow@daaa1a.org or complete the form on our website!